Only a few days ago, JAY Z released his “Family Fued” video with his wife Beyoncé. The short film starred big names like Michael B. Jordan, Rosario Dawson, Jessica Chastain, Mindy Kalin, Rashida Jones and more. 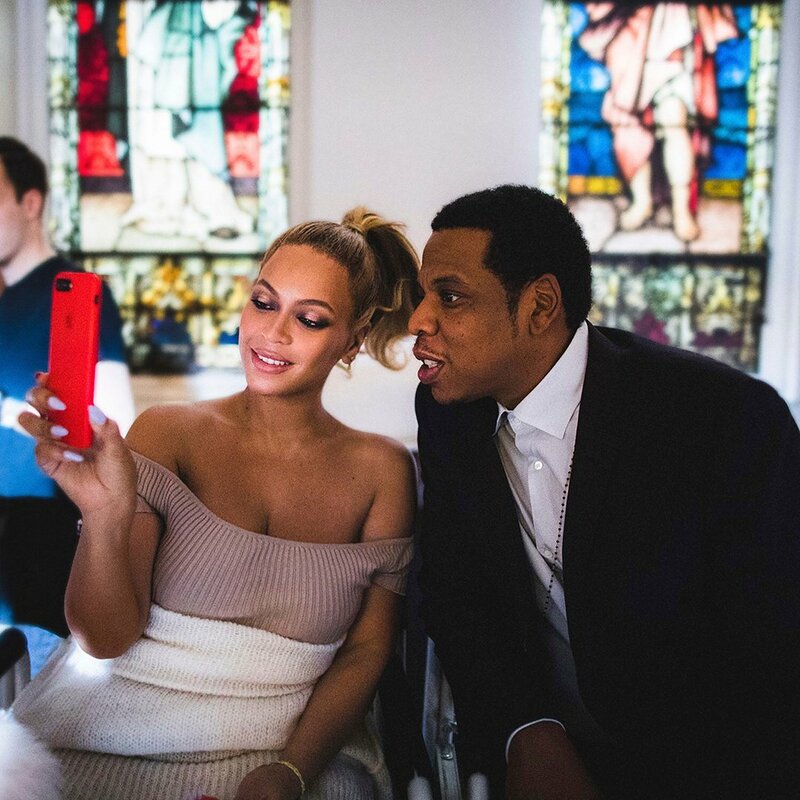 The Queen shared some behind-the-scenes pictures from the Ava DuVernay-directed visual, with Hov and Blue Ivy both making cameos. From selfies with her husband to a picture of her daughter with her dad and some fire pics of herself. You can view the galleries below.